Some new properties coming up for sale in Nozawa Onsen, including a very large allotment on the road to Nozawa and a small lodge. See here for more details. Some require bids by mid-September, so hurry! 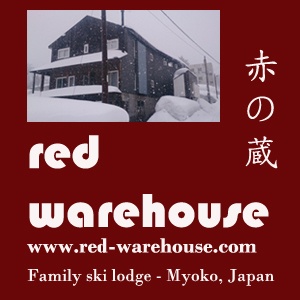 Be quick to purchase - a ten roomed, four-storey lodge located in Nozawa Onsen Village only a short stroll (100 metres) from the Nagasaka gondola. Note: no parking but public parking close by.